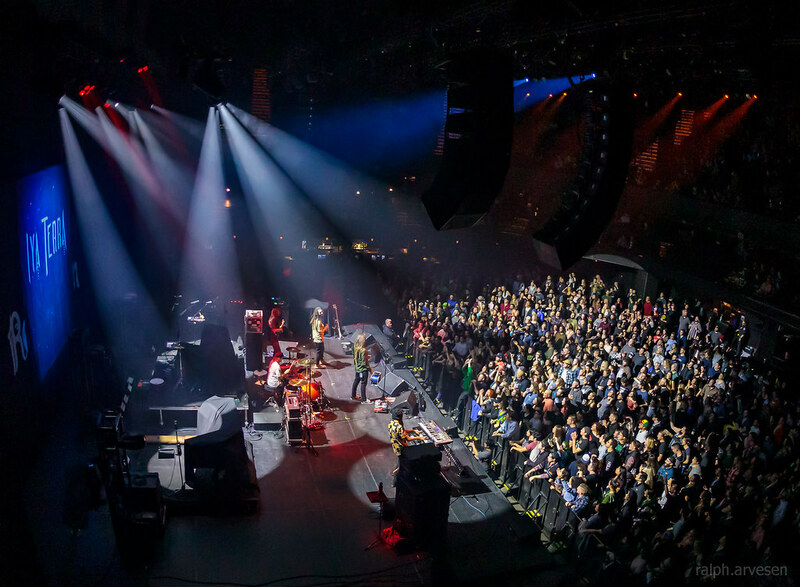 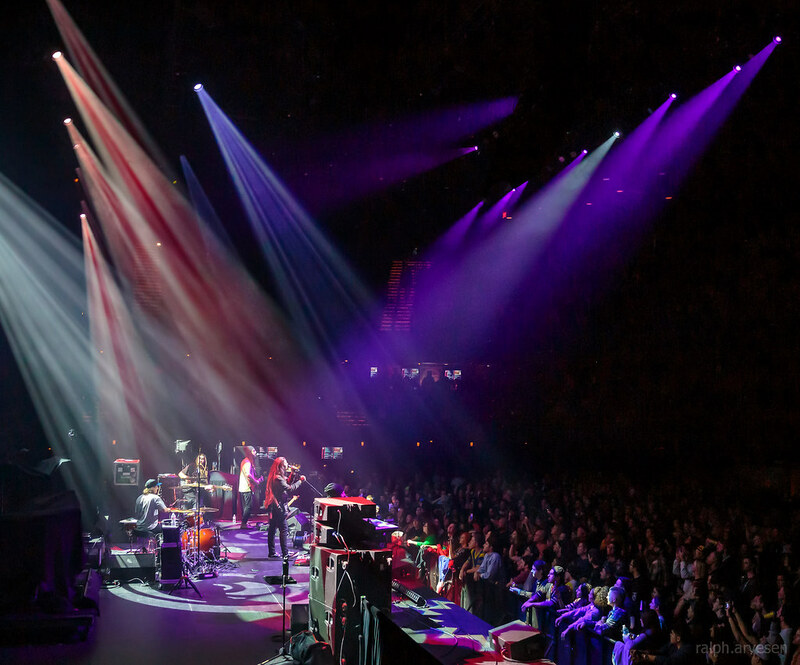 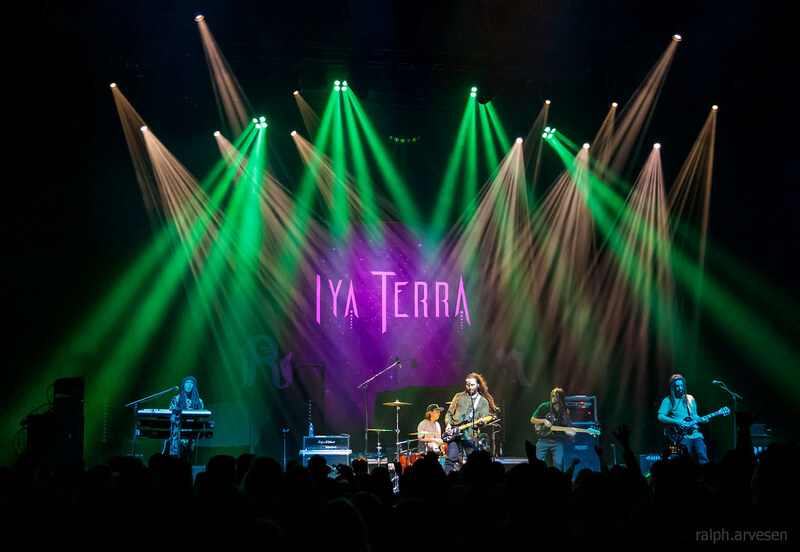 Iya Terra performing at the ACL Live Moody Theater in Austin, Texas on January 31, 2019, with Nathan Feinstein, Nick Loporchio, Nick Sefakis, Tanner Arebalo, and Luis Tovar. 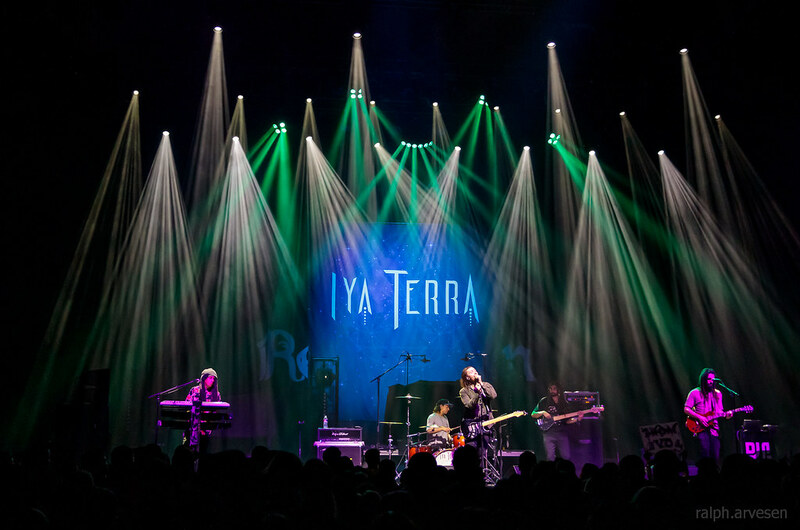 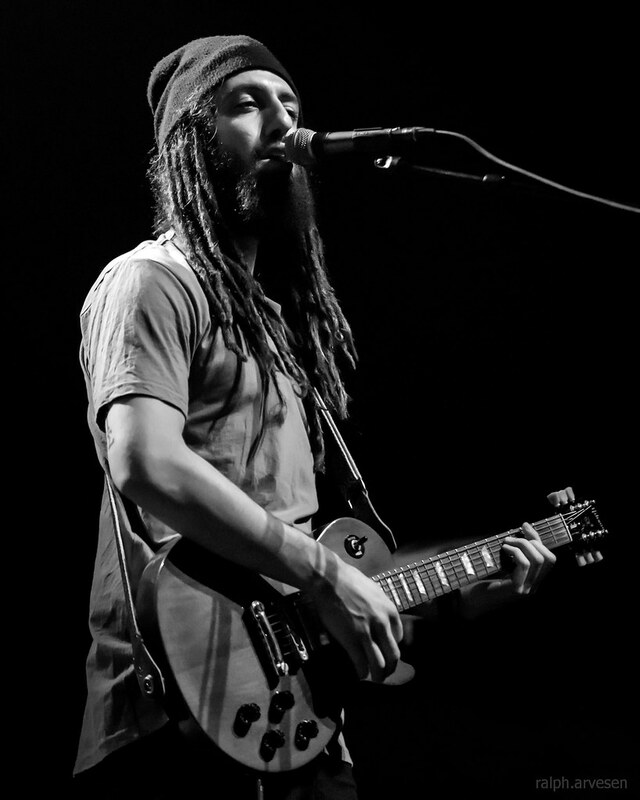 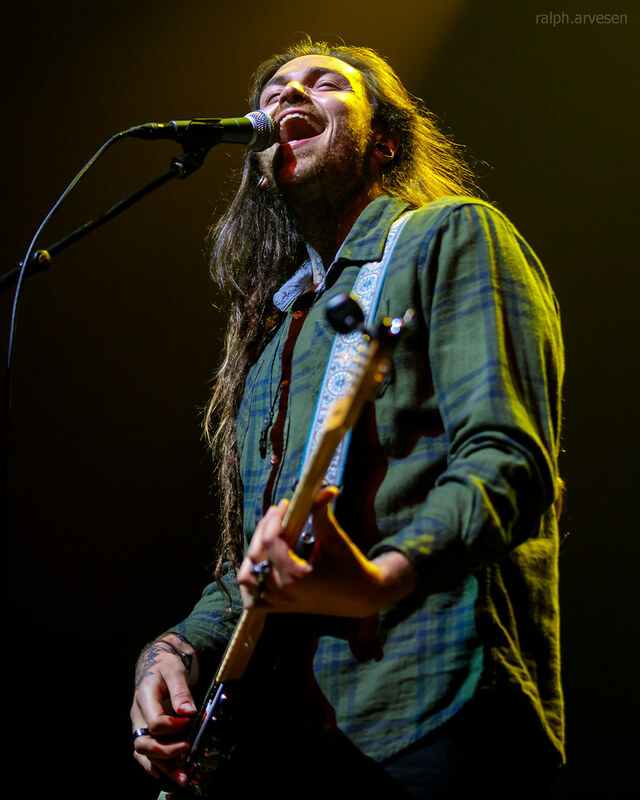 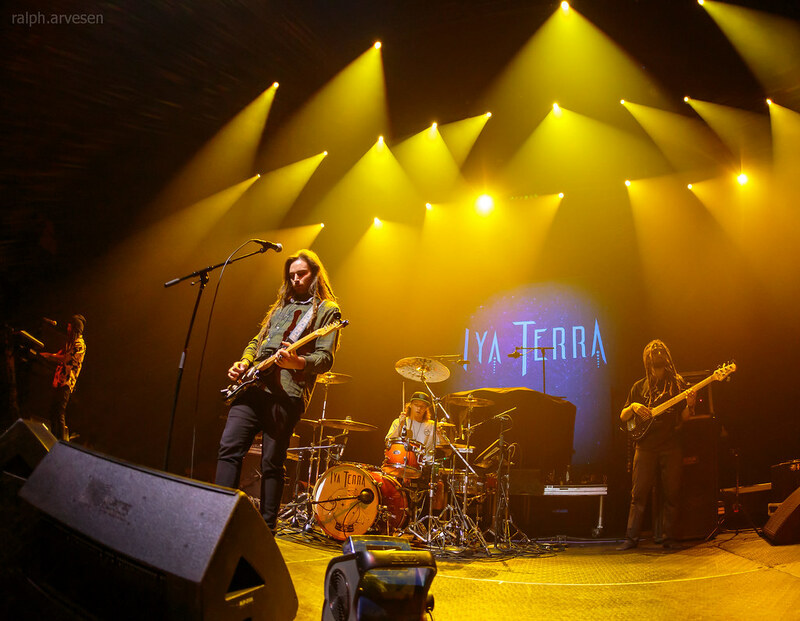 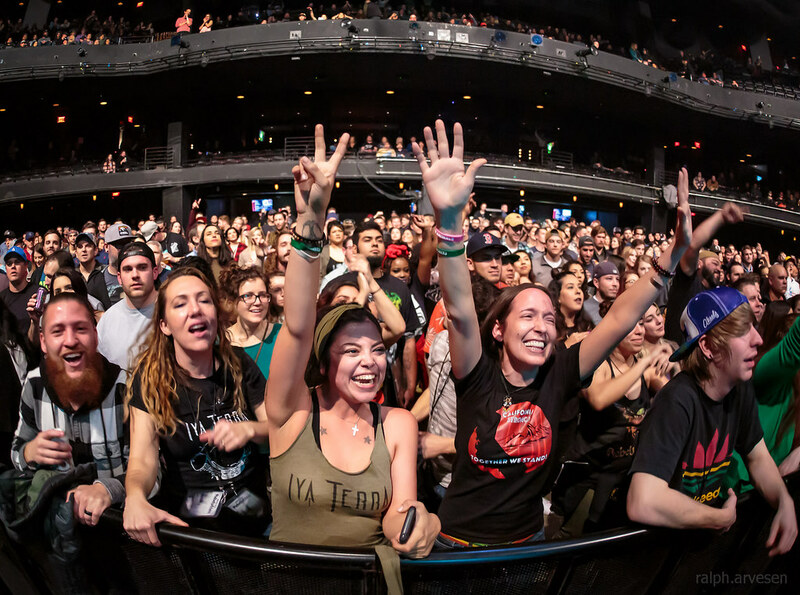 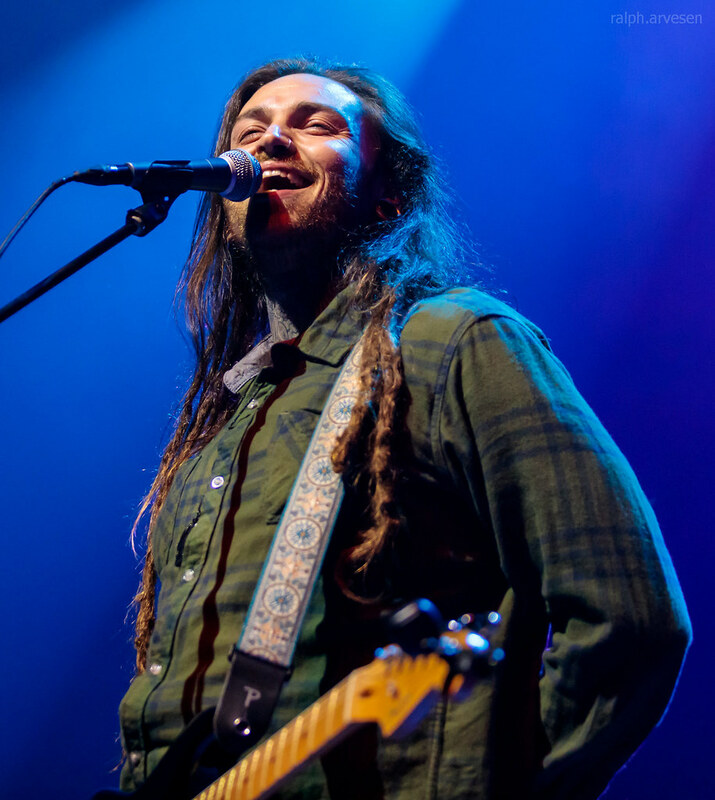 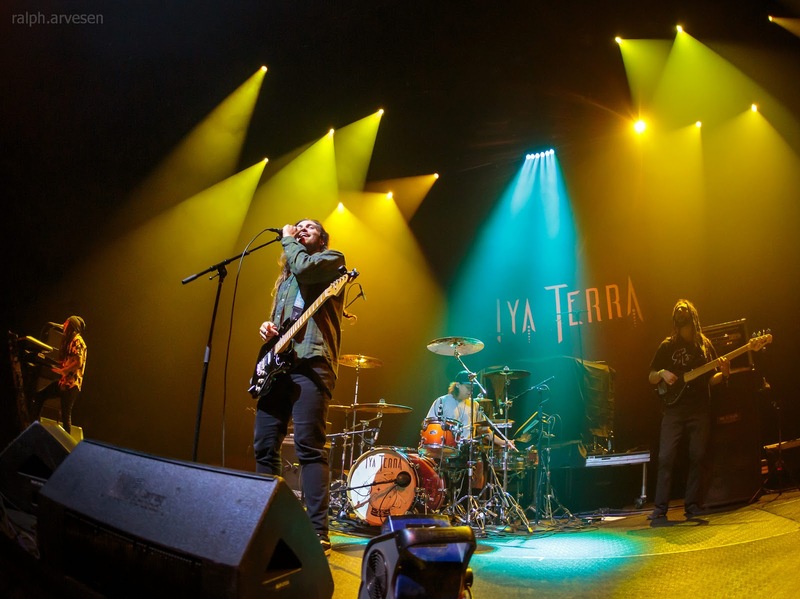 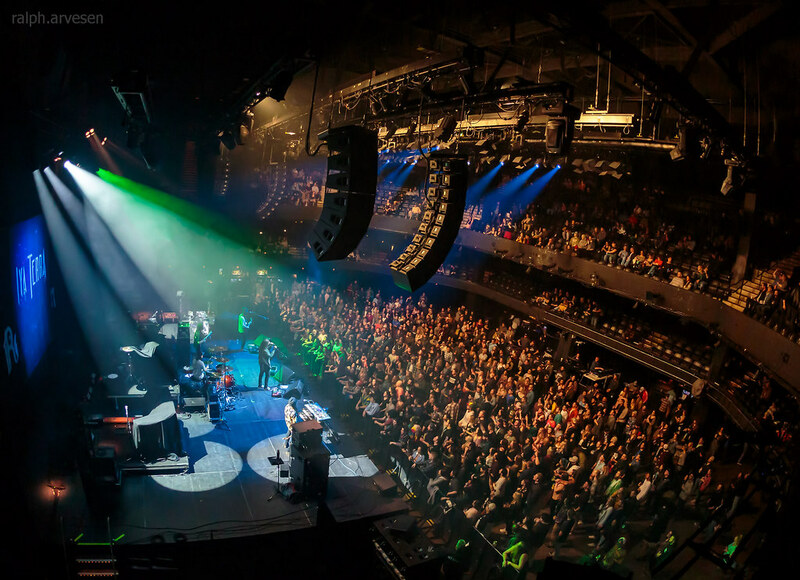 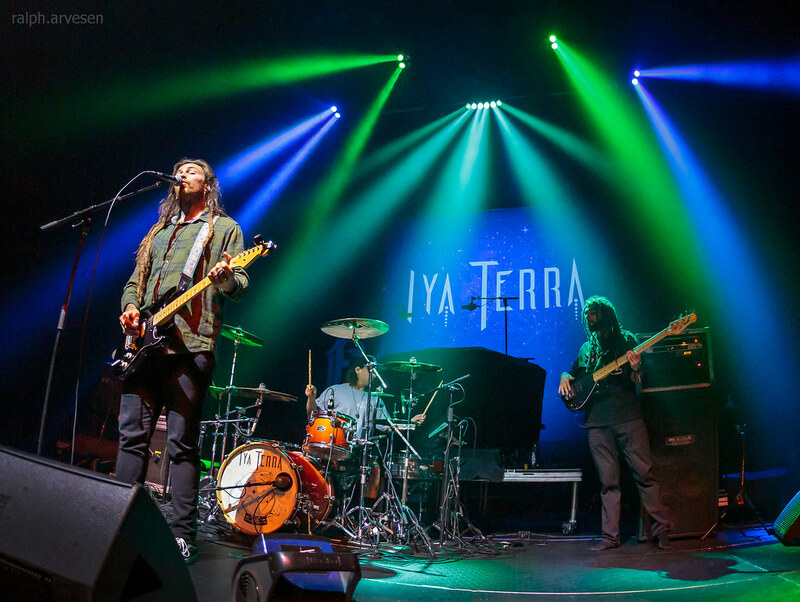 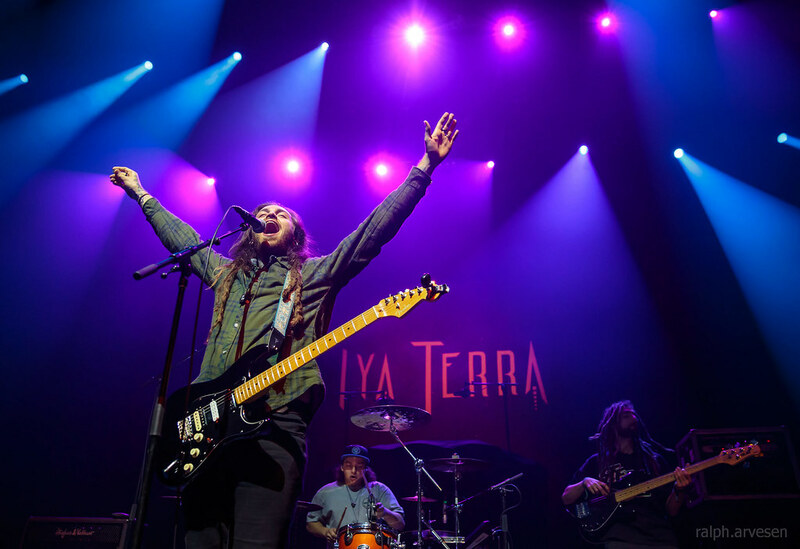 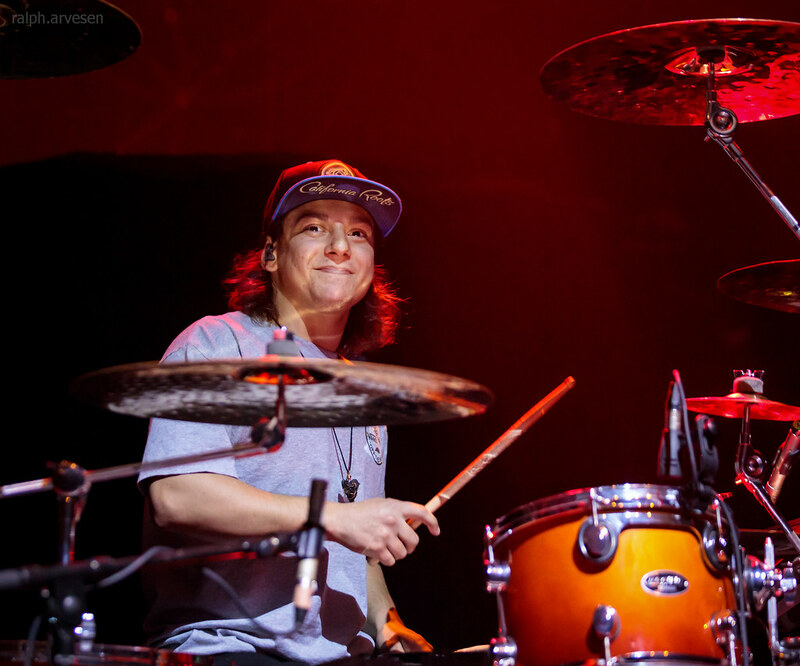 Iya Terra shared the stage with Rebelution at the ACL Live Moody Theater. 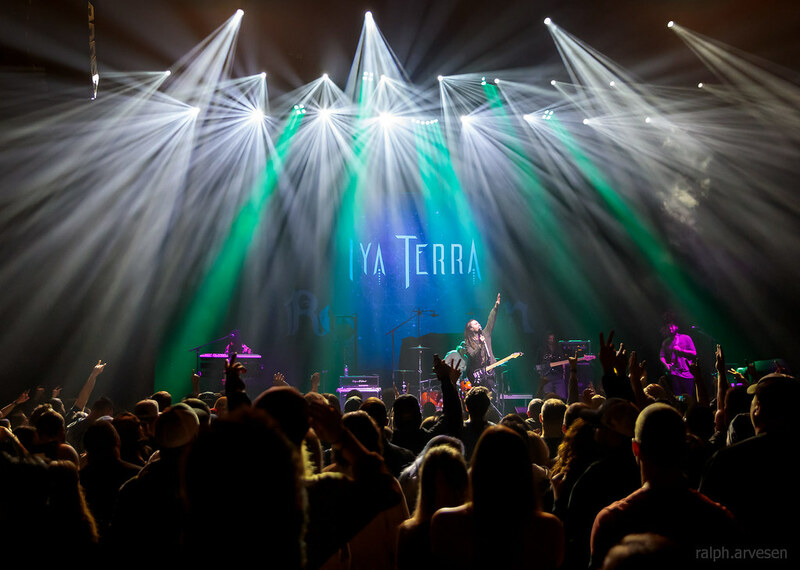 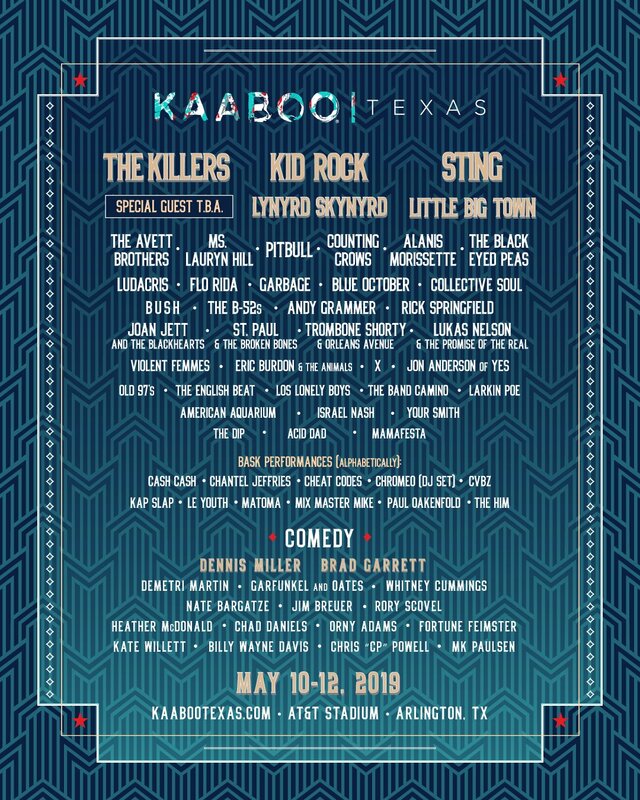 The band continues across the United States and Canada with the last stop at the California Roots Music and Arts Festival in Monterey, California on May 24, 2019.